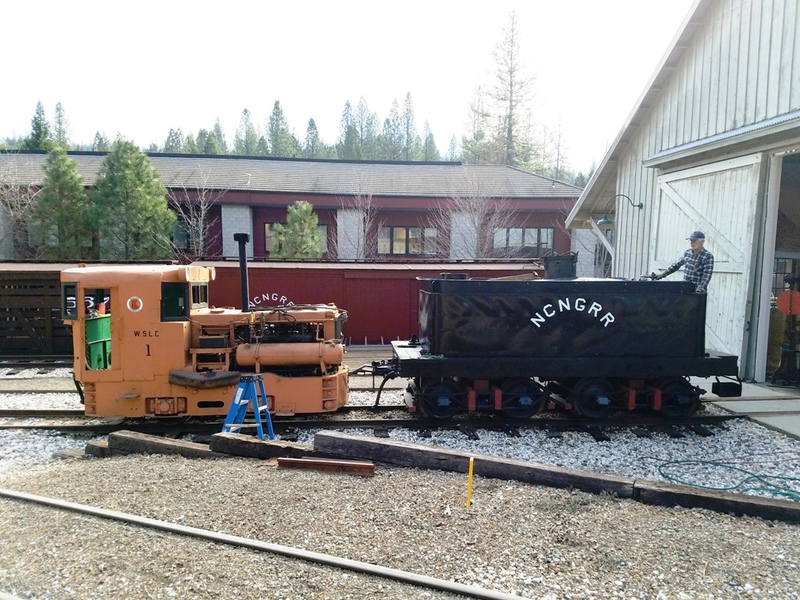 The beginning of the full restoration of Nevada County Narrow Gauge Engine #5 began yesterday with moving of her tender up to the turntable area. The water and oil tank will be removed and the water tank will go to Sierra Metal Fabricators where the tank will be reconditioned so it will hold water again. The ripples you see on the tender sides are from the 1915 Grass Valley shops fire that damaged NCNG #3 tender and destroyed #5's tender. In the subsequent photo you see #3's tender next to the remains of Engine #3's boiler probably for the first time since that fire. 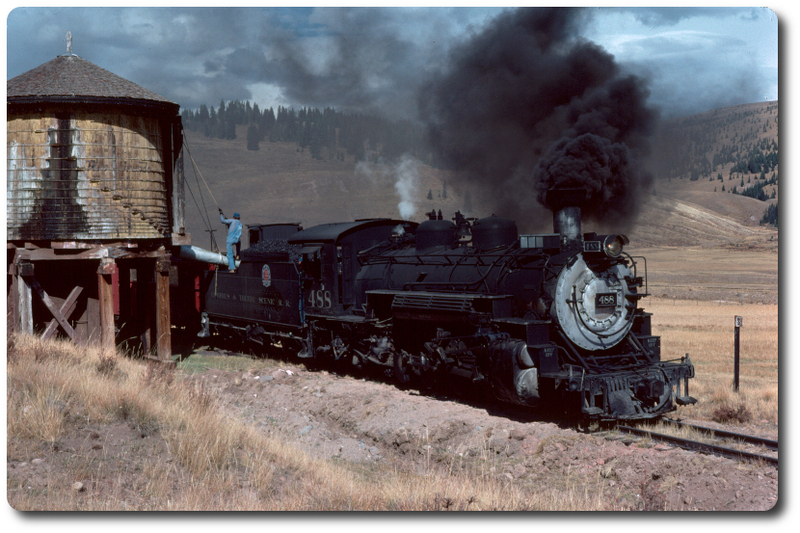 The boiler had ended up in Virginia City, Nevada as a stationary boiler for a mine there which was located next to the V&T yards there. One day Bob Grey saw the boiler being pushed to the edge of the ravine to be buried and he went over and rescued it. In 1986 Bob was showing me around the rail yard there and he pointed out the boiler and told me he found the builders number on top of the steam dome and it was NCNG #3. With very little haggling I purchase the boiler for two hundred dollars. 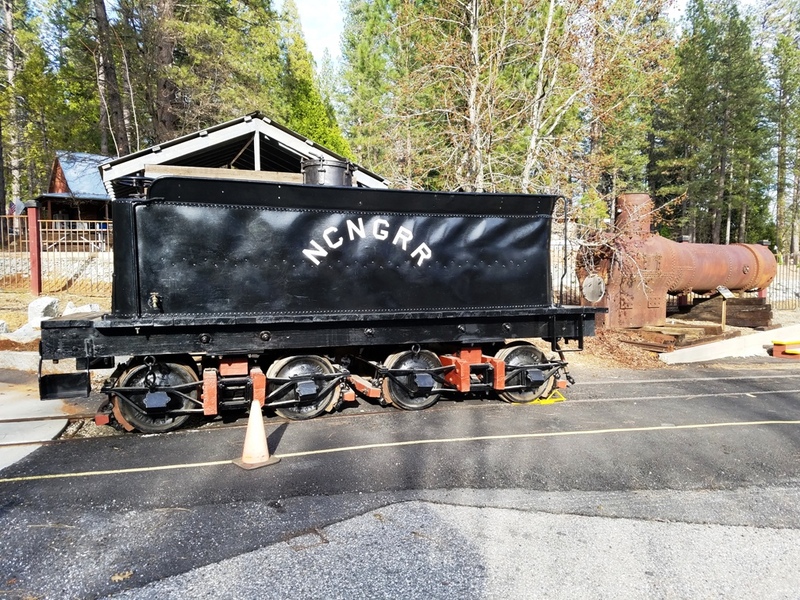 Around 1998 I finally got around to retrieve the boiler and returned it to Nevada County.